It’s not always about the length of the film, it’s about the stir it creates.Stories are best told in short movies. The kind of stories that make you laugh, cry, entertain, shock and amaze, all in the span of 15 minutes. 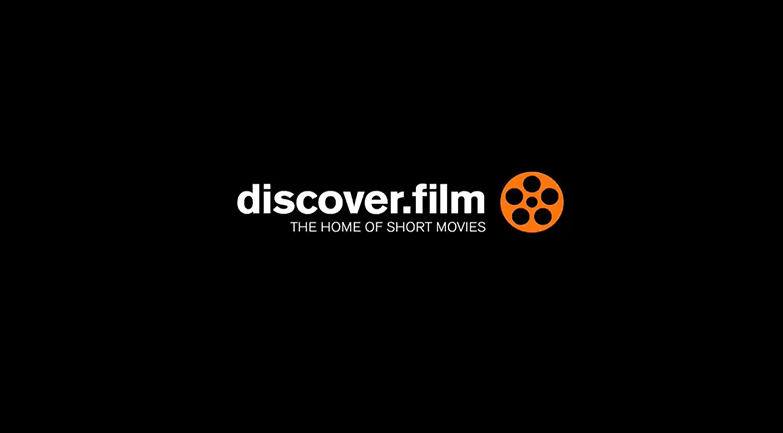 discover.film- A mixture of passionate filmmakers and entrepreneurs came together to create a multi-media platform https://discover.film/ aiming to make the exciting genre of short films mainstream. The platform for the best short films around the world needed to go mobile with an app because short films are best viewed on-the-go and are perfect for short journeys, short breaks and short attention spans!. Through the discover.film app, short films reach global audiences who can watch them on-the-go, without spending a nickel. There is also a premium section for subscribed members, who have access to latest films at a monthly cost less than that of a cup of coffee. The money goes back to the talented filmmakers who create the content. “We evaluated many options and approached various app developers before zeroing in on Instappy, because of its high customer-service ranking. With speedy response times for the questions we had, they always kept us informed with the developments being made. This led to a really seamless experience for us and we couldn’t recommend it more. How making an app with Instappy made a difference? “We aim to be the Netflix of short films and for that we need to provide consumers ease of access in watching content. We wanted the users to be able to vote and decide which award-winning films they want to be featured on to the app next, helping us get an insight to what our audience like, as well as giving the users more ownership over the app. The discover.film team strongly believes that filmmakers should get the credit and reward for all their hardwork. The app is free to download and will always have free films, but the optional premium films subscription will give users access to the latest releases directly licensed from filmmakers, with all the profit going back to them. The discover.film app is a short, simple and stunning story of a great idea getting a spectacular launch on mobile. Be our next success story. Click here and get started on a gorgeous mobile app for your business today!